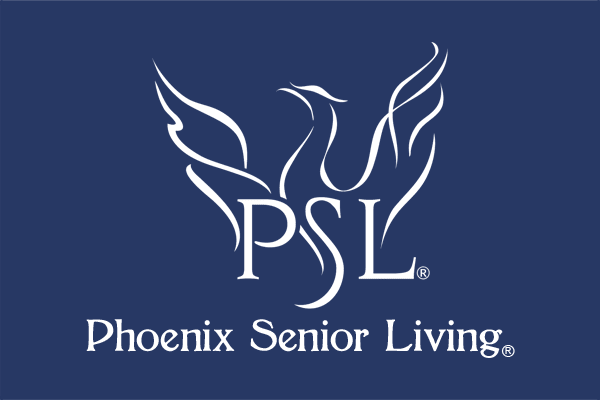 Phoenix Senior Living will break ground on their new senior living community, The Pearl at Five Forks a Phoenix Signature Senior Living Community specializing in Memory Care on June 16, 2016 at 2:00 PM. This $10.9 million construction project, located at 15 Five Forks Road in Simpsonville, South Carolina will bring 100 jobs to the area and when completed will employee 45 people when it opens in January of 2017. The Pearl at Five Forks will have 48 secured suites, designed specifically to care for seniors with memory loss. The Pearl at Five Forks will offer the seniors of Simpsonville and nearby communities service-enriched and state of the art memory care. Phoenix Senior Living, a Southeastern based organization with strong ties throughout the South, will be partnering with Memory Care Centers of America to deliver a unique and personalized senior living experience for those with Alzheimer’s and other forms of dementia. The specialized community, offering a pleasant, safe and stimulating environment will provide a variety of environmentally friendly features with an interior design that leverages natural lighting and common area space with easy access to outdoor patios, gazebo and courtyards. The exterior amenities also include a paved walking path around the building. The services at The Pearl at Five Forks will be deeply rooted and centered on our “Live, Love, Thrive” program which promotes the National Wellness Institute’s Six Dimensions of Wellness - physical, cognitive, social, emotional, occupational (sense of purpose) and spiritual wellness. This program, events and personalized care plans, all led under the direction of Certified Dementia Practitioners, certified through The National Council of Certified Dementia Practitioners, are designed to assist every resident in living life to its fullest, cultivating a sense of purposeful living. Celebrating the groundbreaking will include Simpsonville’s Mayor Janice Curtis, Phoenix Senior Living executives as well as Simpsonville community members. Parking will be available on site.